Welcome to HardwickArchives.com, home to the largest online collection of photos and memorabilia regarding Cleveland, Tennessee’s prestigious Hardwick family. 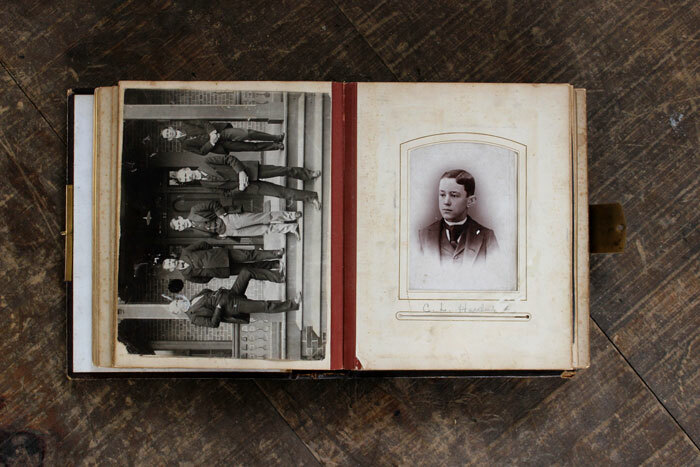 The idea for the website came about when Charlie Corn came across two photo albums that belonged to his parents prior to their passing. The albums were Hardwick family albums and contained some photos that had never been seen outside of the Corns’ Ocoee Street home. Upon finding the photos, Charlie knew he had something special—something so special it needed to be shared. He contacted Cleveland, Tennessee entrepreneur, philanthropist, and local history buff Allan Jones, and Jones insisted upon a website being built to present the findings to as large an audience as possible. What began as a website to display photos of a family that was integral to Cleveland’s beginnings has grown to what you now see before you.